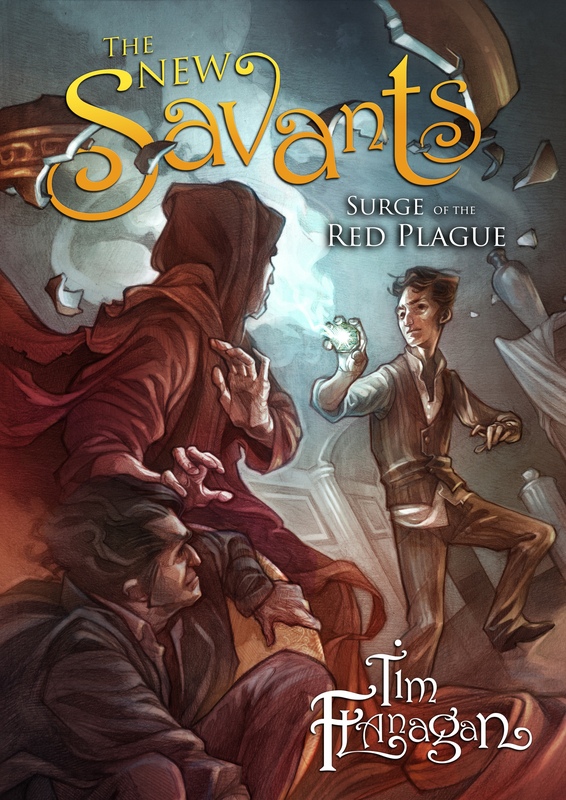 The New Savants: Surge of the Red Plague is released on Monday 3rd August and the pre-release reviews are starting to coming in. As well as avid readers, a lot of the advance review copies were sent to teenagers and young people – those that would actually be interested in the book. Here’s the first from Laura Haines, aged 16.